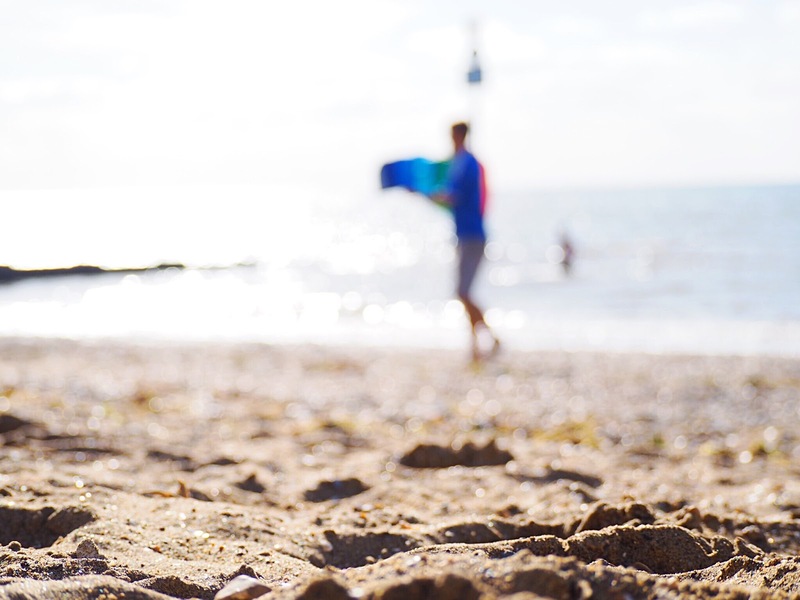 When it comes to Britain, what could be more quintessentially British than the seaside? And likewise nothing screams British London Style more than the iconic department store we all love – Liberty. 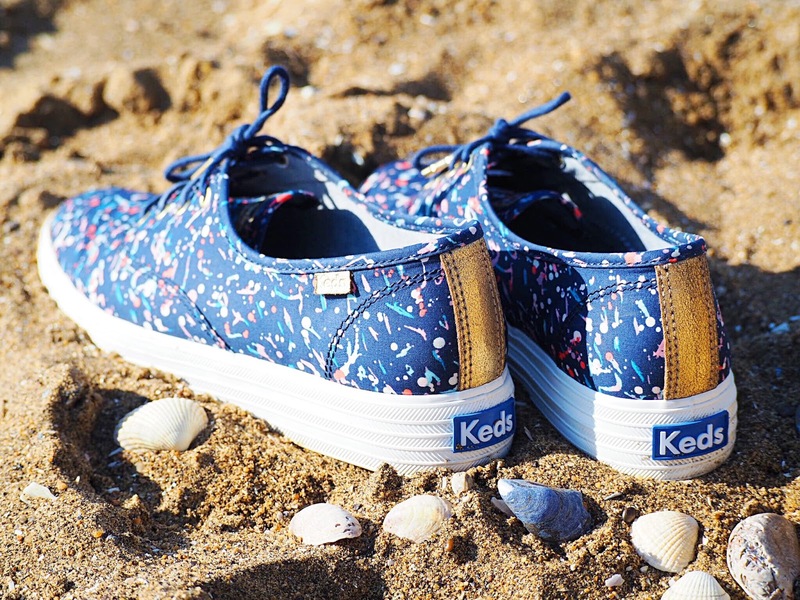 So I was very excited to recently receive the Keds Liberty Collection, in particular the Liberty Triple Dot style. 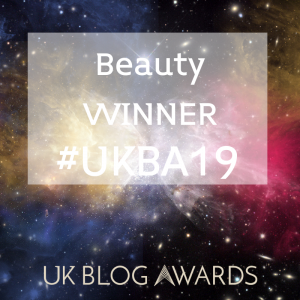 After all, you guys know (and see on my social media!) that I spend a lot of my time wearing Keds. So a nice new, and colourful pair were perfect for a day at the seaside. The Ked’s Liberty Triple Dot shoes are the triple soled style, meaning they give you a tiny bit of extra height, but also a whole lot of extra comfort. 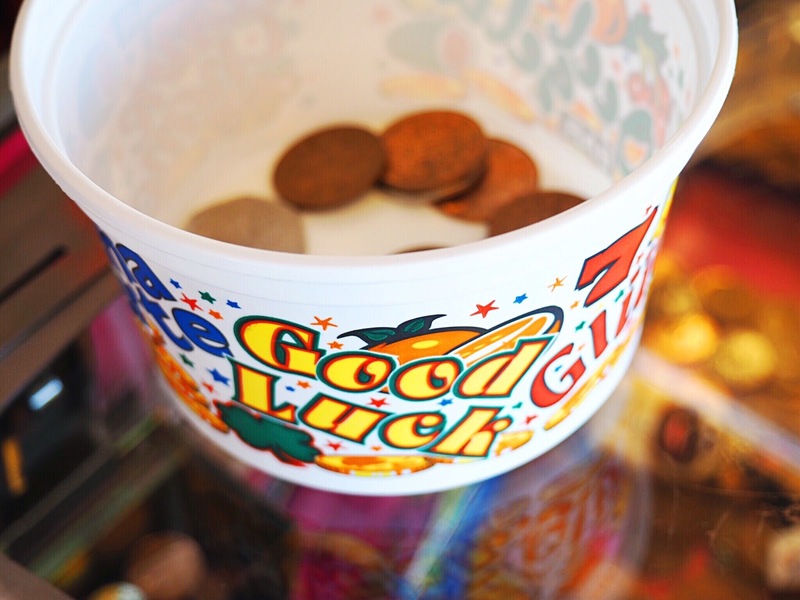 Making them perfect for a whole day out walking along the seafront, indulging in fish and chips, ice-cream and a whole lot of time playing in the arcade. 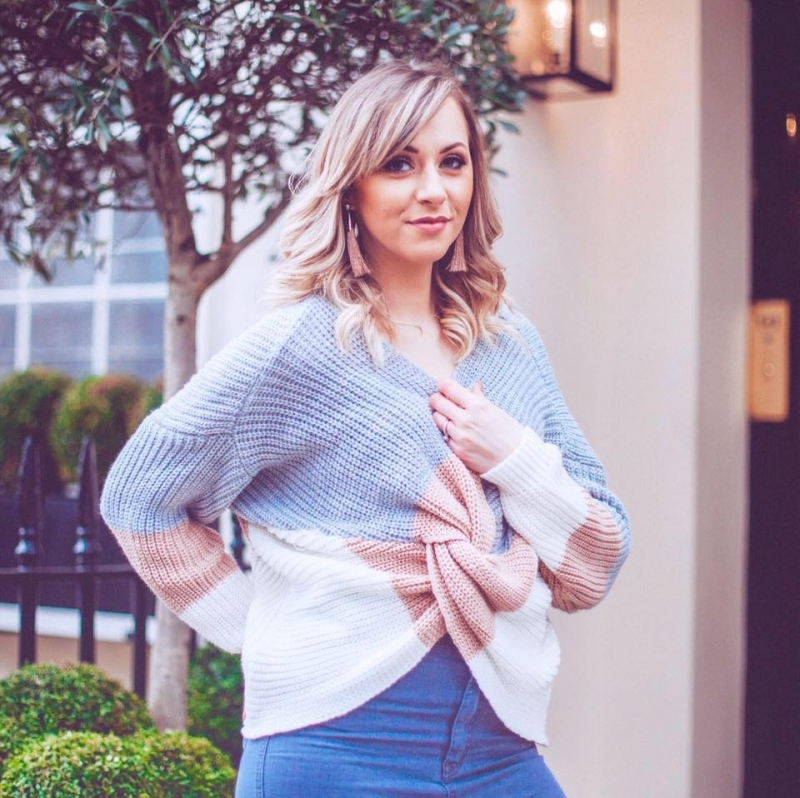 I’m used to wearing my Keds Classics (as styled here in my Girlie Girl style post) which have the standard sole, so trying a pair of triples was new for me. They are so, so comfy thanks to the cushioned insole. No need to worry about wearing platform style shoes, they’re not heavy to walk in at all, but rather light and almost kind of bouncy and they’re not too hot to wear either thanks to the soft lining. 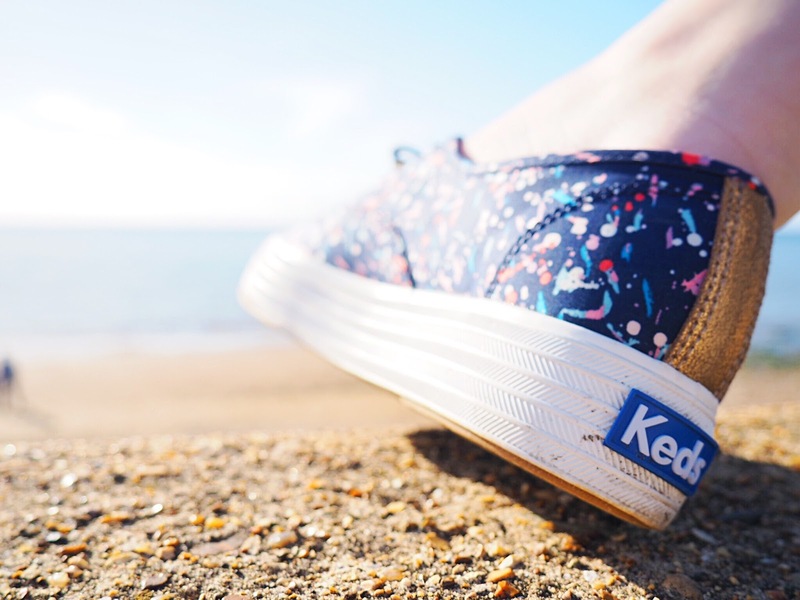 Anyway, back to the theme of the collection: Keds have teamed up with the place I love to visit every time I’m in London – Liberty. Otherwise known (to me) as the department store of dreams. The Liberty Collection features Liberty Art Fabrics and my favourites are the Triple Dot style (shown here). Navy with splashes of colour in the bright dots that spatter across the canvas, these are an easy to wear and very easy to style shoe. Some colourful shoes can be a nightmare to style, often only matching with one outfit because the colours make it impossible to avoid looking like a rainbow. But these are really easy to wear, I like to keep things casual during the weekend daytimes (it’s the Mummy in me!) so being able to dress up my outfit and add a bit of something different with these is fab. Plus I feel totally sophisticated because they’re Liberty Art Fabric darling. So the last outing I took my Keds on, was indeed my previously mentioned seaside trip. Which just so happened to have been cancelled twice thanks to the not-so wonderful British weather. So finding out there was going to be a mini heat-wave, well, we were jumping in the car and on route to the seaside quicker than you can say fish and chips. 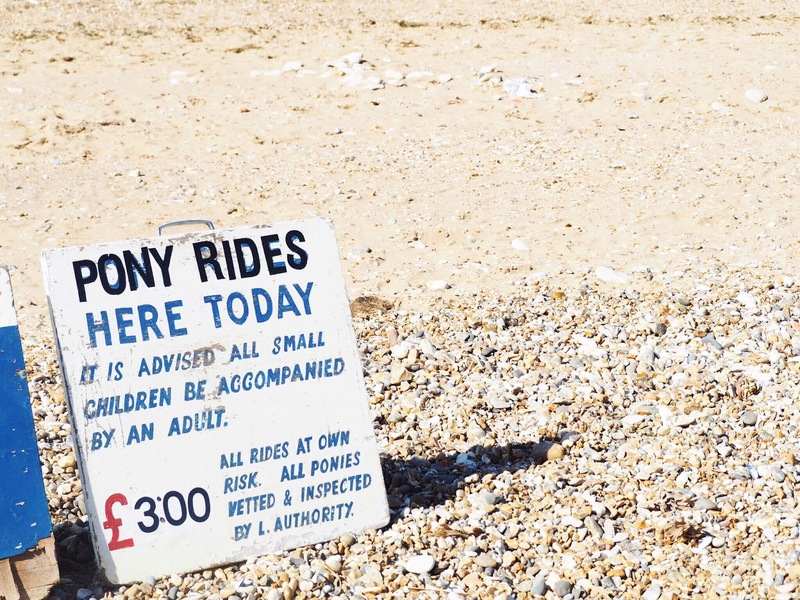 To me, I love the British seaside. I love the quiet, historical towns that scatter the coast, and the lost and less known beaches you can find along the way. But I also absolutely love the cheesy seaside towns with their neon lights, their traditional seafront pubs and the fairground rides that dot along the seafront. Not to mention the donkey rides, ice-cream, and fish and chip pit-stops you get to make almost with every ten steps. So our last visit to the seaside was Hunstanton, which is the closest seaside town to where we live. It’s a beach with a long walkway on one side, then crazy golf, the fairground rides, vans selling traditional food and as many bucket and spade sellers as you can image on the other side. It’s like materialism on one side, meeting natural on the other. And I absolutely adore it. 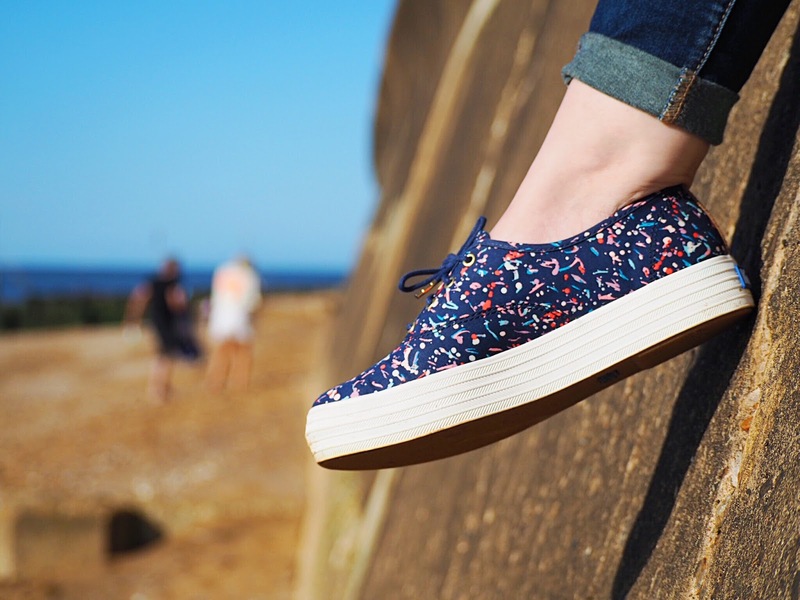 There was no better place to sport my Keds Liberty Triple Dots – the bright colours in the surroundings just perfectly matching the shoes. It was like a perfect pairing. 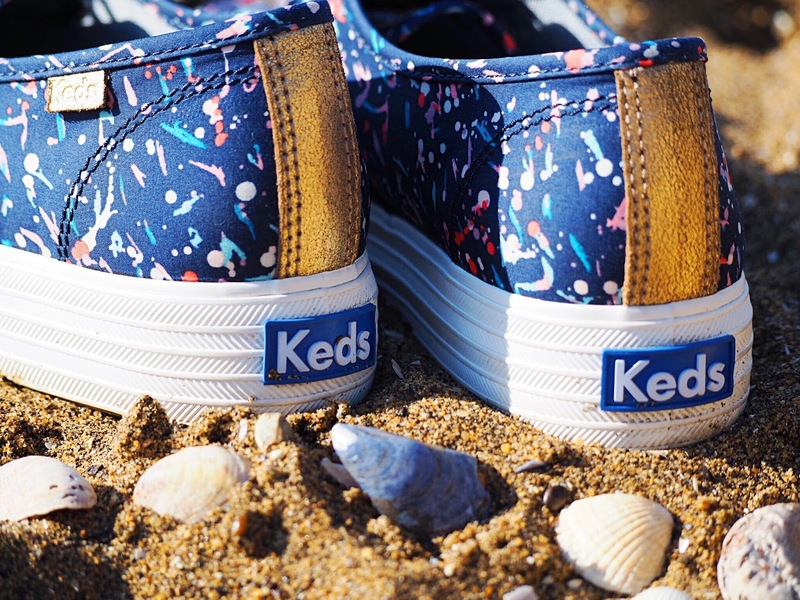 I love everything about the British seaside, and I absolutely love everything about these Keds. Check them out and get yours from the website.